Learn more about Eyelash Extension Cleaning with our new video from Emma. Cleansing – NO MICELLAR & WIPES!!! 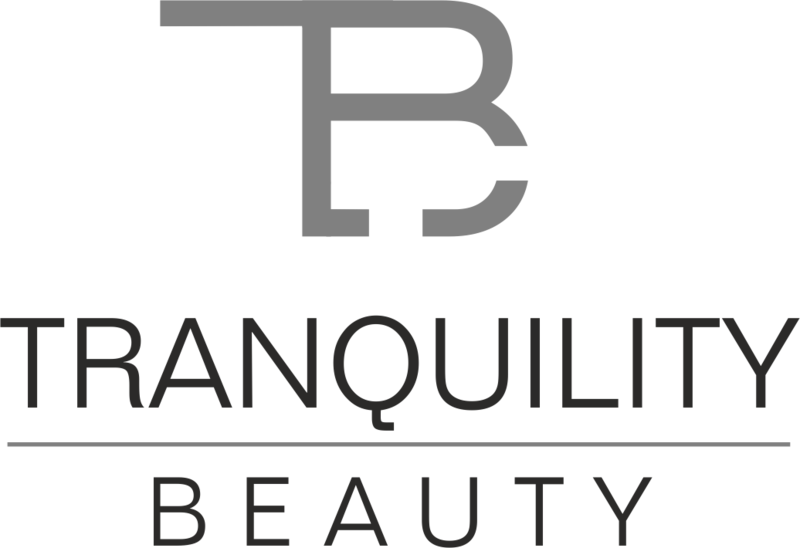 We are a Perth Salon offering the leading beauty treatments including HD Brows, Facials, Eye Enhancements, Waxing and much more. Feel free to browse our website to find out our full service offering. Gift vouchers can now be purchased through our website.